Day 01: Jammu-Katra- Arrive Jammu (city of Temples). 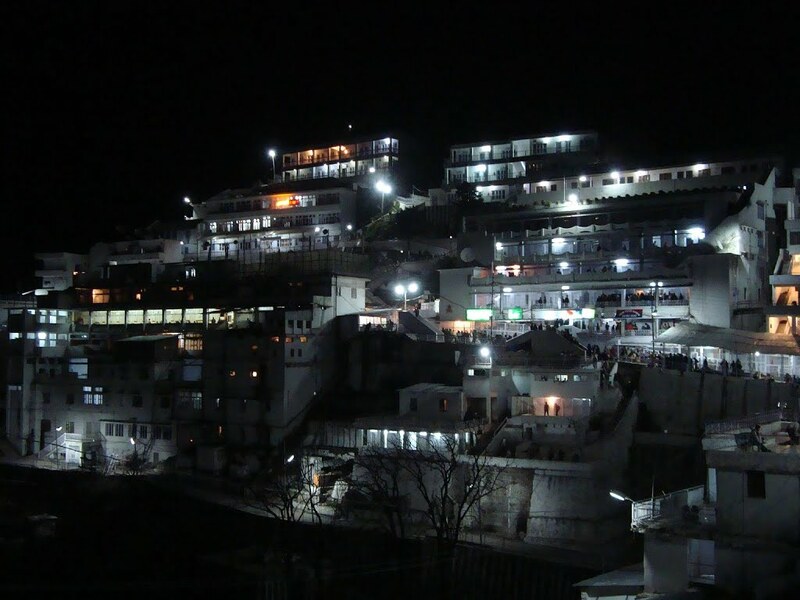 Upon arrival, meet & transfers with assistance to Katra, check in at hotel, refresh & proceed towards Mata Vaishno Devi for darshan. Return back to hotel for overnight stay. Day 04: Patnitop-Jammu-Leave for Patnitop. Transfer to Jammu bus/train terminal/airport for onward return journey with lot of sweet memories.